Kreative Jewels: It's Almost Time! Thank you for joining me as we count down to the next MFT release. All the new Stamps, Die-namics, and Stencils will be available tonight, Tuesday, July 8th at 10:00pm EST. Be sure to check out the MFT Blog to see all the new items being revealed today. Don't forget to leave a comment on the MFT Blog Countdown posts, YOU could win one of the seven $75.00 gift voucher. My card today is full of happy thoughts. I stamped the sentiment from the Happy Everything stamp set in Black Licorice Hybrid Ink. 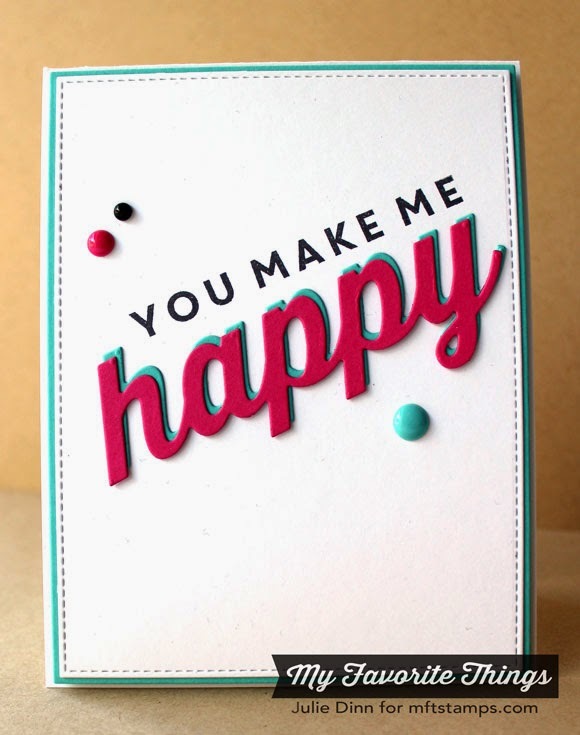 The word happy was die-cut with the Happy Die-namics in Blu Raspberry and Razzle Berry card stock. I adhered the Razzle Berry happy slightly to the left of the Blu Raspberry happy. On the inside of the card, I used a couple of die-cuts from the Blueprints 11 Die-namics. My next project features the new Free with $60 Die-namics. You are going to love this versatile set of dies! I created a couple of small birthday treats with the HB2U die. I stamped the card stock with the Happy Birthday Background stamp and then die-cut the card stock with the Square Pillow Box Die-namics. The tags were die-cut in Sour Apple and Blu Raspberry card stock. A piece of coordinating ribbon, a coordinating button, and a piece of Hemp Cord were all that was needed to finish off these sweet treats. Thanks so much for joining me again today. 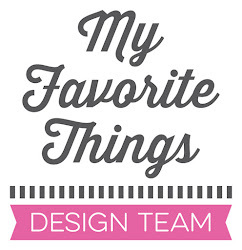 Don't forget to check out the MFT Blog to see all the amazing creations the Design Team has to share with you today. I'll see you later tonight at the Release Party over on SCS! Be sure to join us for all the fun at 8:30pm EST. Love your colors choices! The pillow box is so cute. Love the colors and design of your treat bags. Love the card and the little box....the tags are great! Your project using the "freebie" die set has a tremendously great look, incl the colors. Great job. Love the colours of the little gift box, great work for the final day! Love the colors and the" free" tags!! I'm sure I'll be getting those tonight!! I have loved this release!! That card makes me happy with the bright colors and the awesome die cut!! 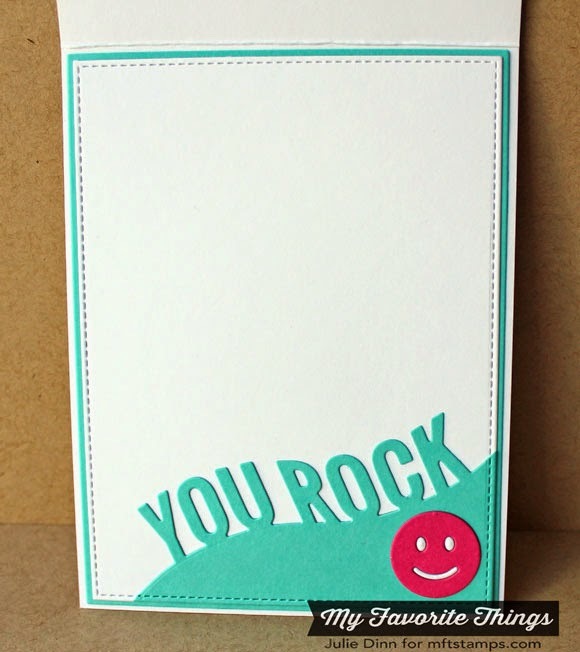 And you do totally rock!! These are just brilliant, Julie! 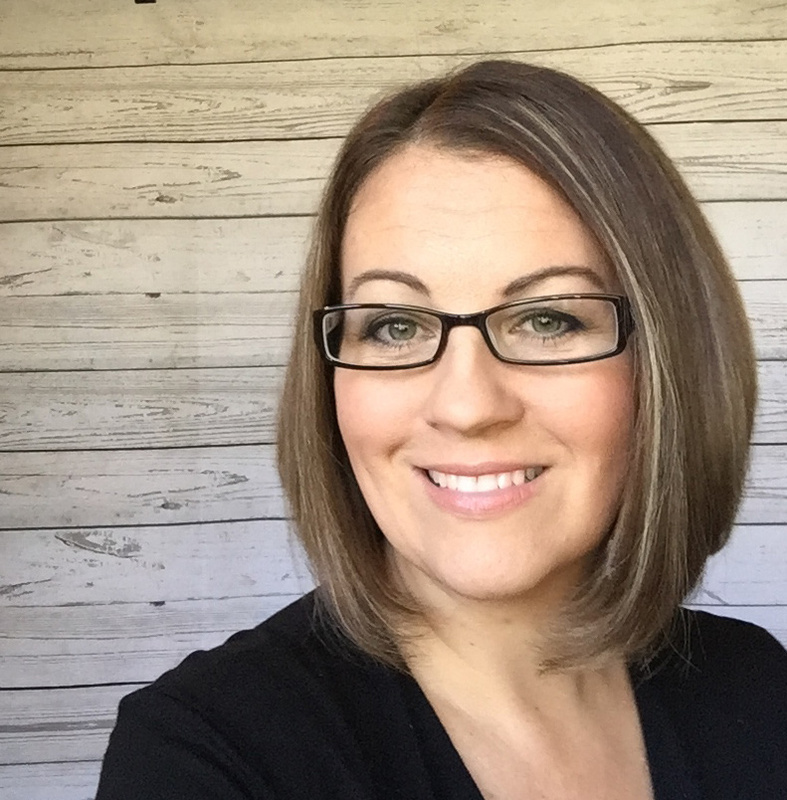 Thanks for linking them up to the Moxie Fab World Challenge!